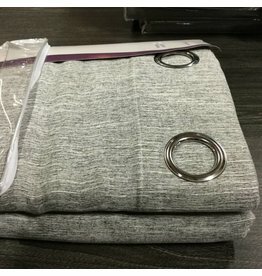 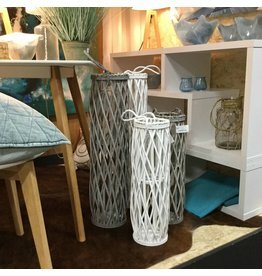 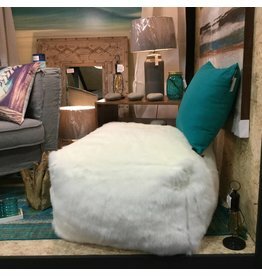 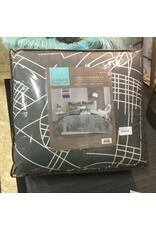 A high quality 7 pieces bedding set. 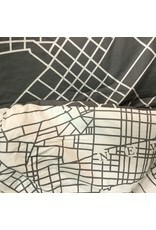 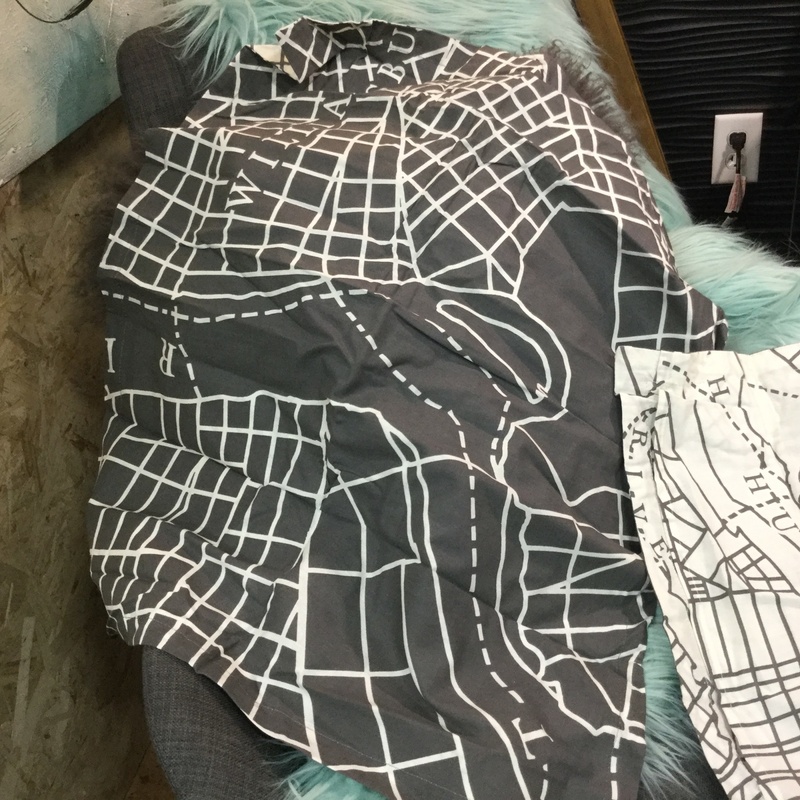 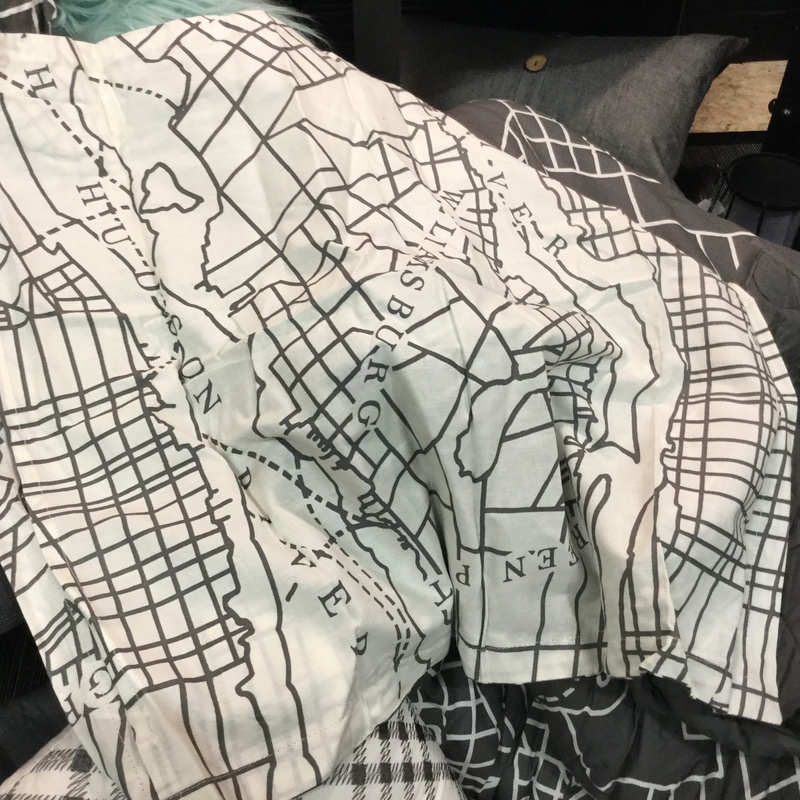 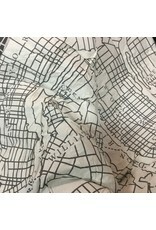 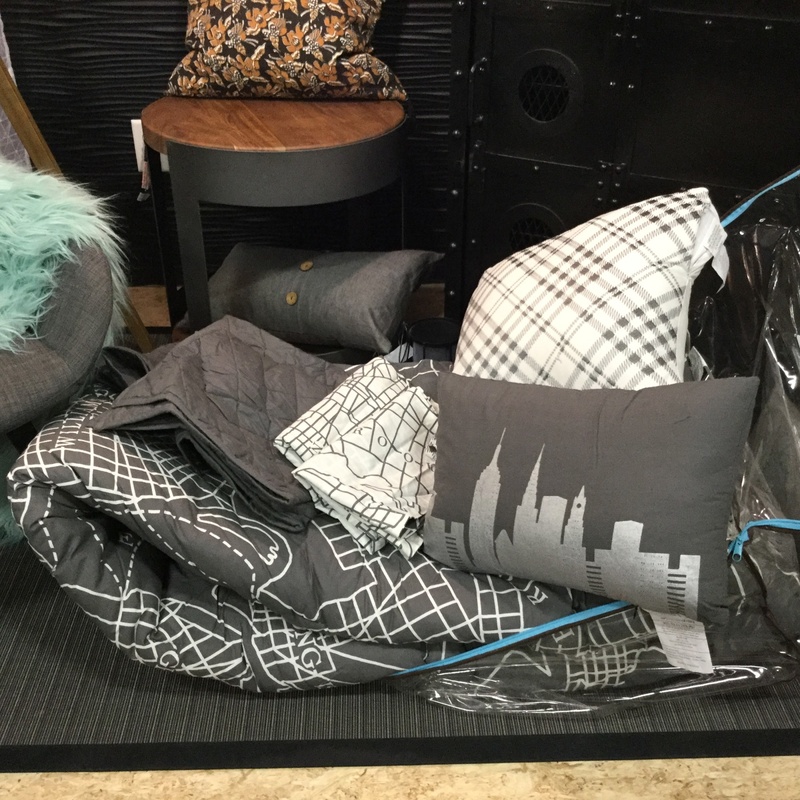 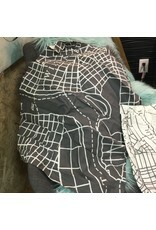 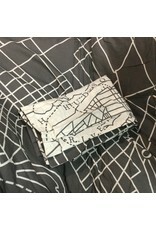 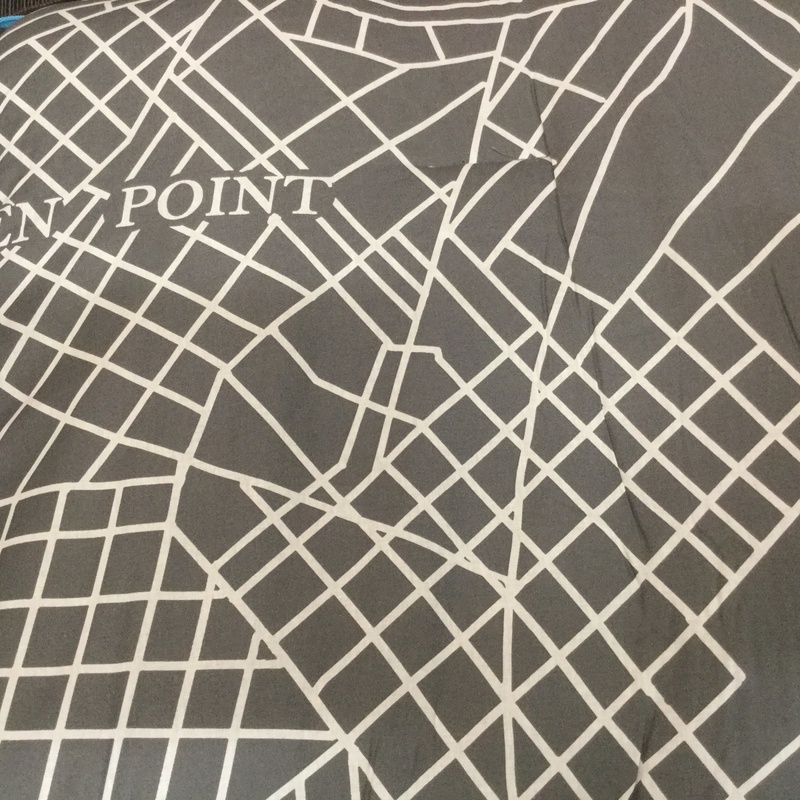 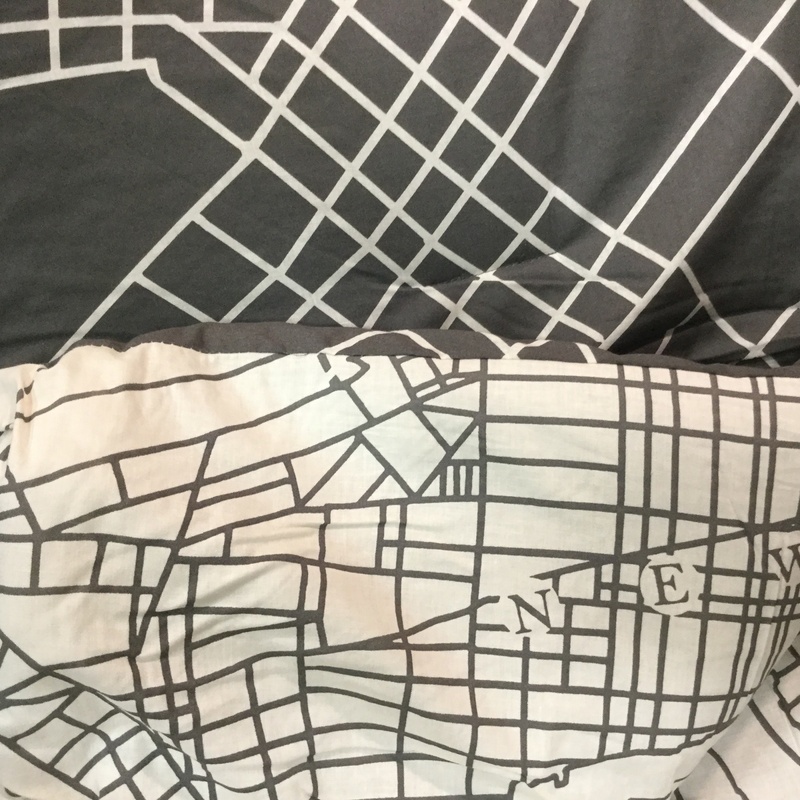 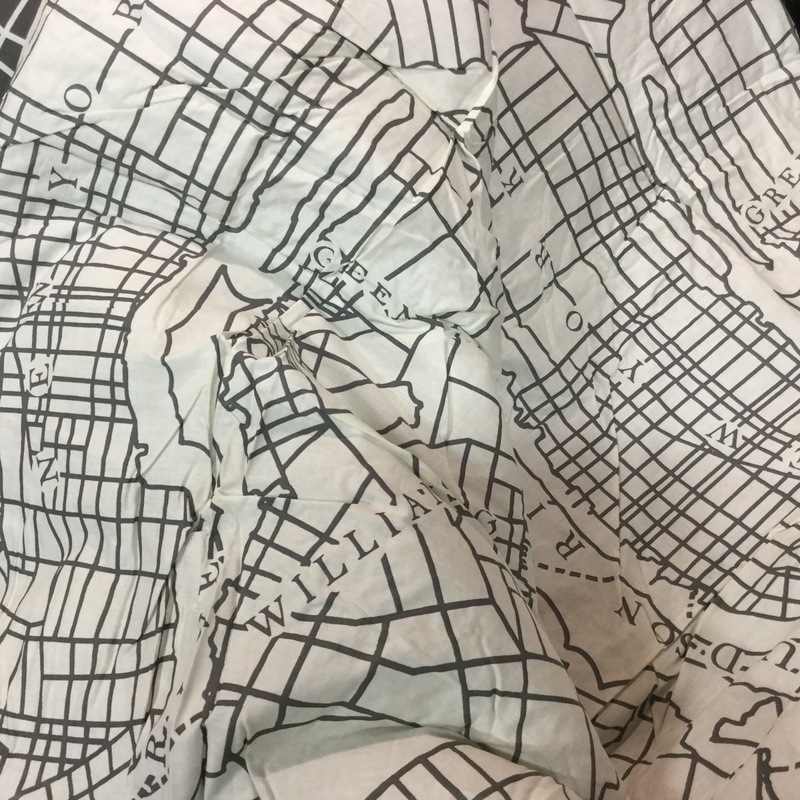 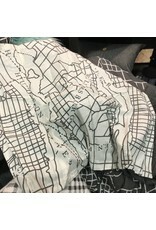 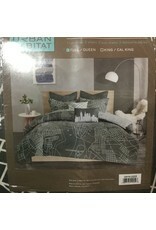 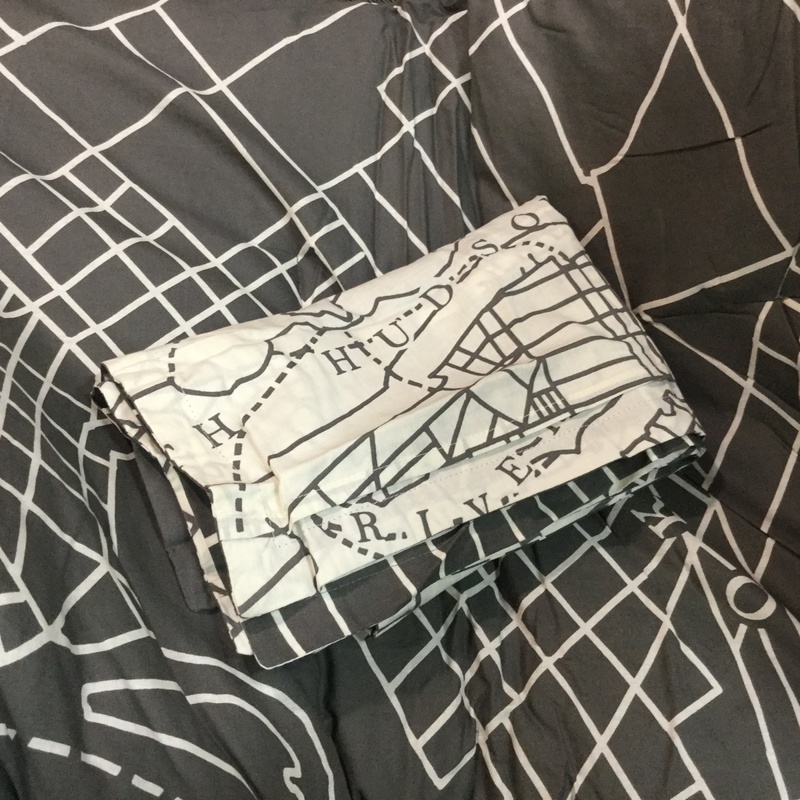 A cozy reversible comforter with the Manhattan streets as decorative design. 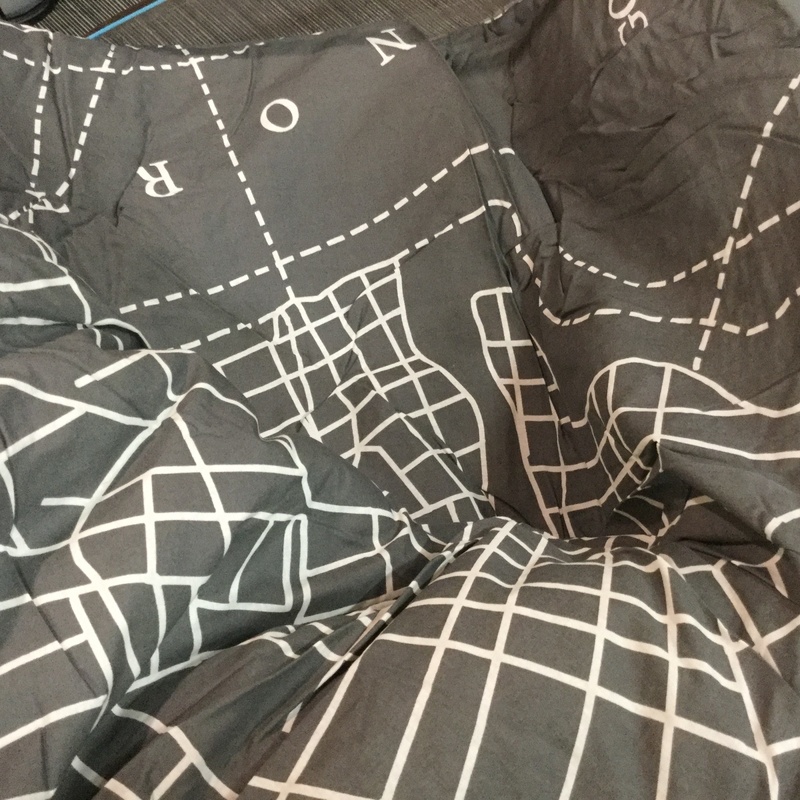 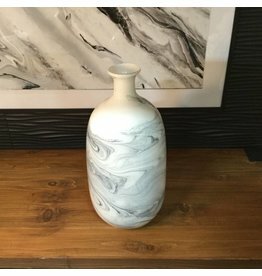 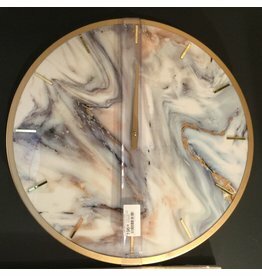 One side is grey, the other white. 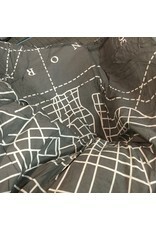 Two reversible shams arboring the same design. 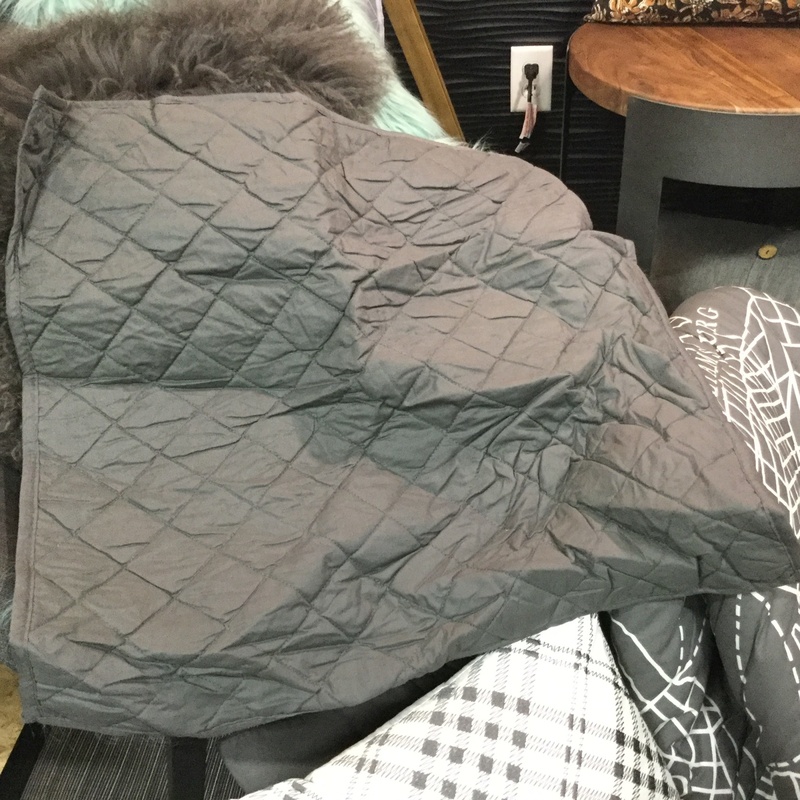 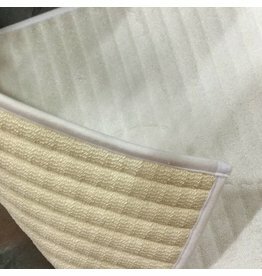 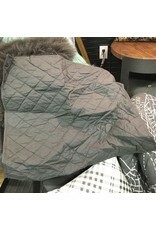 Two quilted euro shams (square) in grey. 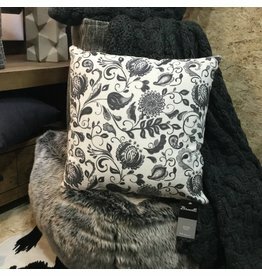 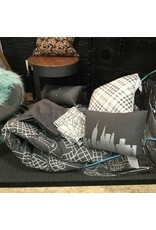 One white and grey plaid pattern cushion. 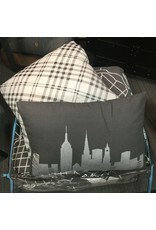 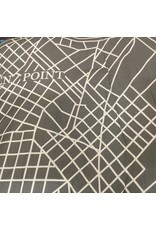 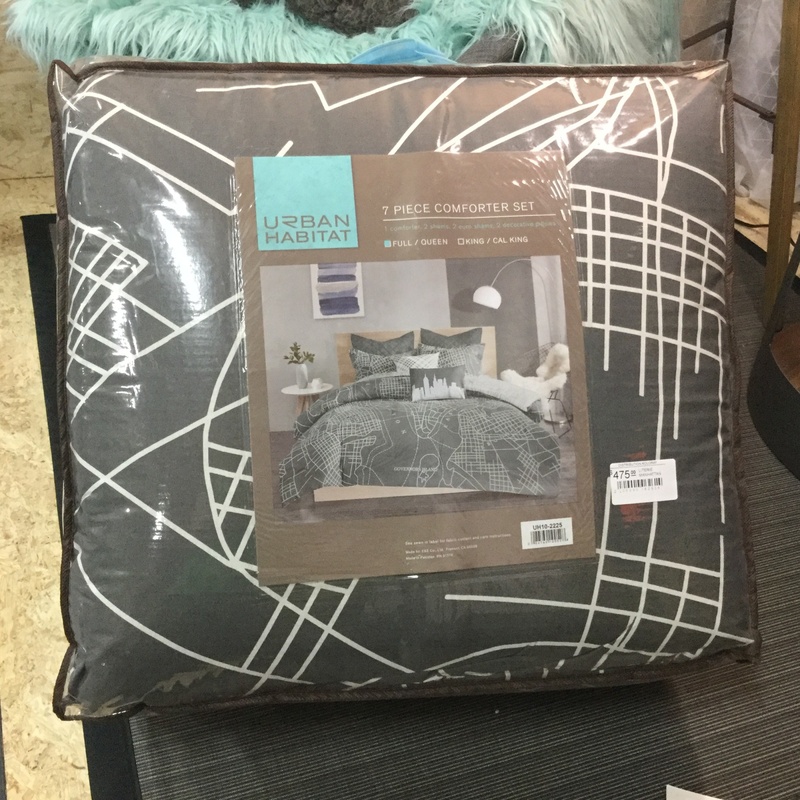 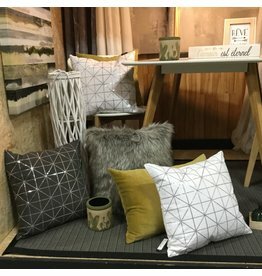 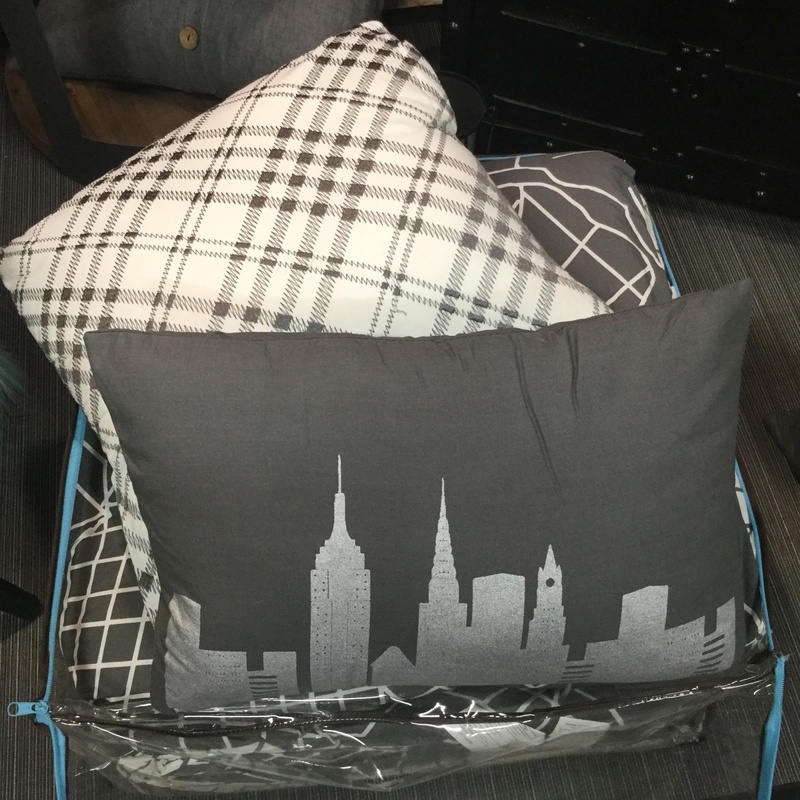 One grey cushion with printed buildings silhouette. 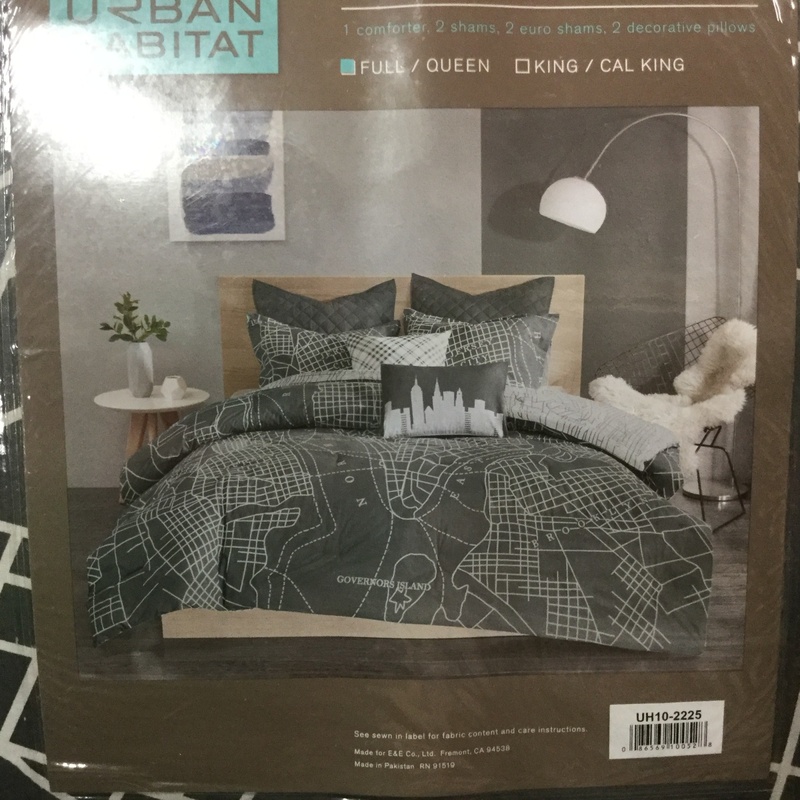 Set available in queen size.